The Chambon Penthouse in the iconic Chambon complex competes for its place among top European Trophy Penthouses. This duplex penthouse offers two floors of total luxury. All the space imaginable in a country house, but in the metropolis, in the unique setting of an historic monument. 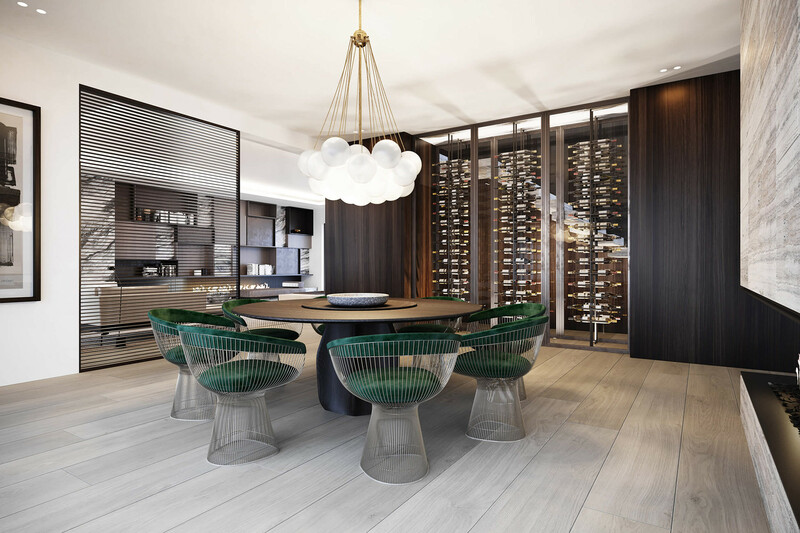 You can’t fail to be impressed by Chambon Penthouse. The harmonious blend of Art Deco and top contemporary comfort results in a breathtaking experience. Who would ever have expected so much space in this part of Brussels, right at the heart of the European capital? Allfin is een gereputeerde projectontwikkelaar actief in België en Luxemburg, gespecialiseerd in de ontwikkeling van hoogwaardige residentiële gebouwen, kantoren, handelspanden en stadsvernieuwingsprojecten.